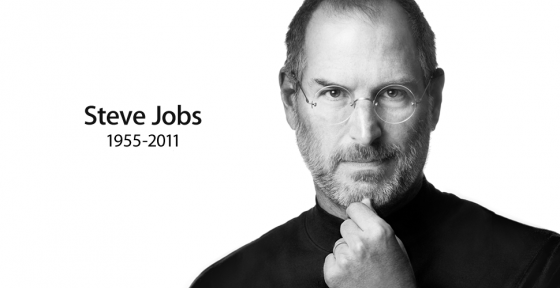 Apple is reporting that Steve Jobs passed away today. The co-founder of Apple and the guiding mind behind the Mac, iPod and iTunes, Pixar and Apple Retail, iPhone and iPad, Jobs was 56 years old, and is survived by his family, friends, colleagues, and an industry he helped innovate and inspire. Dari FitzGerald and Eric Bleeker at Motley Fool have created a really good overview of Apple’s Chinese market penetration in this wonderful infographic. iPhone 5 doesn’t stand a chance! Really!! I think Daring Fireball’s John Gruber response says it all with regard to this article. In my short time using Symfony the latest release Symfony 2.0 has spawned a large number of useful bundles for developers to draw from when building their applications. Most of the bundles are hosted on Git Hub and have extremely comprehensive installation instructions so I am not going to go into depth about how to use my favourite bundles just why I think they are useful. A seemingly small change in a recent update saw the “iPod” on the iPhone change from iPod to Music. At first I felt this to be insignificant but this must have been a big decision for Apple, so until yesterday I didn’t think much of it then I saw the recent iPhone 4 advert. The catch phrase “if you don’t have an iPhone then you don’t have an iPod” was spoken by the voice over guy. This left me wondering I have an iPhone but you have changed the name of my iPod to music so I don’t have an iPod now. It is a very minor point but this inconstant message is certainly not typical of Apple and I wondered if I had missed something. Anyone got any insights on this?